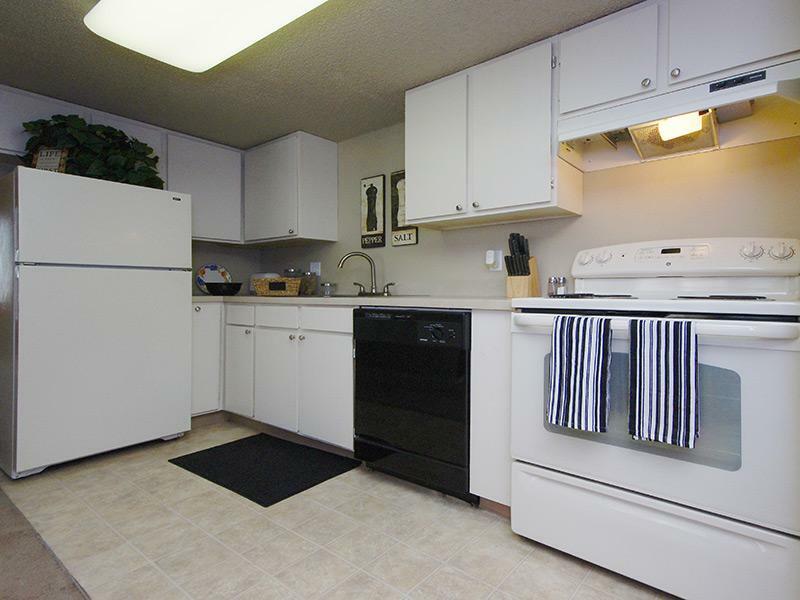 Experience a carefree, relaxing lifestyle at Layton Meadows Apartments in Layton, UT. 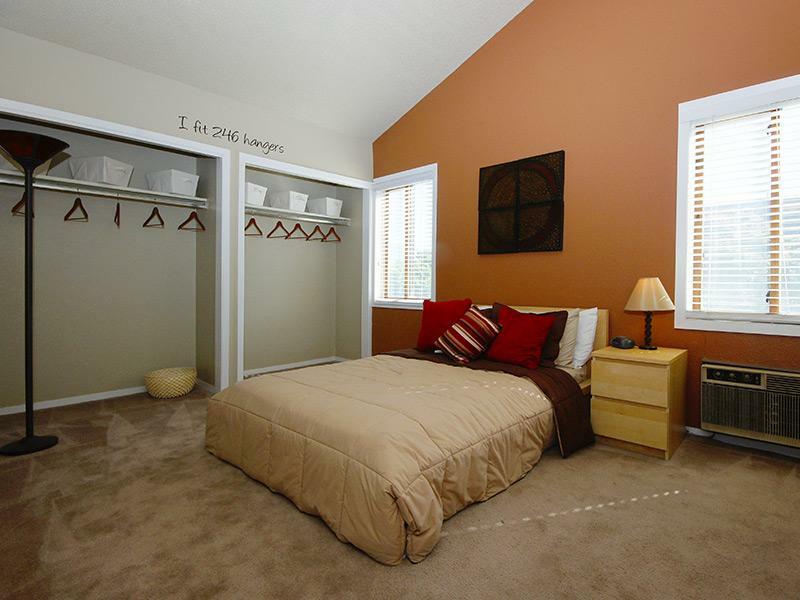 Perfectly situated in the heart of Layton City, Layton Meadows the ideal place to call home! Our convenient location puts you exactly where you want to be. Layton Meadows is located near public transportation, entertainment, Hill Air Force Base, fine dining and is within walking distance to the Layton Hills Mall. At Layton Meadows Apartments, you’ll enjoy a comfortable life of luxury and relaxation. Our residents are offered full access to all our exquisite community amenities. From the lavish clubhouse to our soothing pool, you’ll find easy living with endless comforts and convenience here at Layton Meadows Apartments. 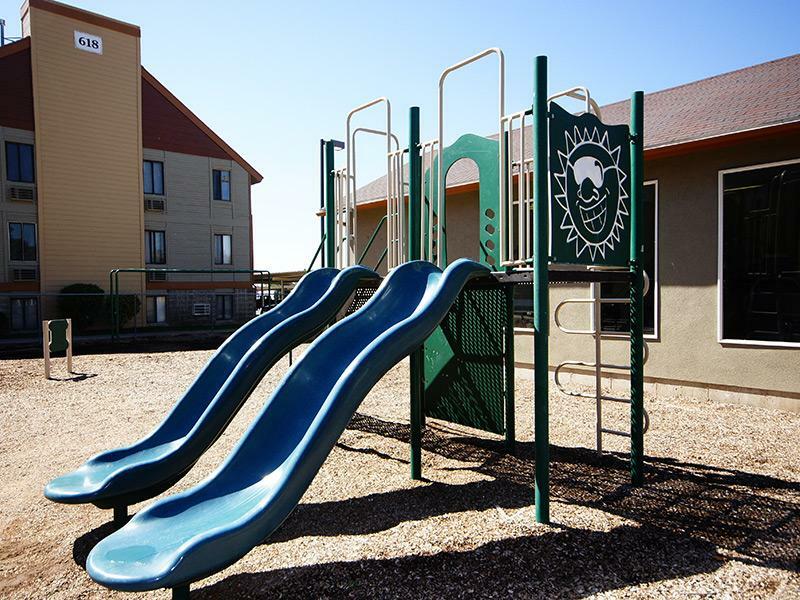 Some of our amenities include our beautiful landscaped grounds, children’s play area, fitness center, laundry facilities and so much more! 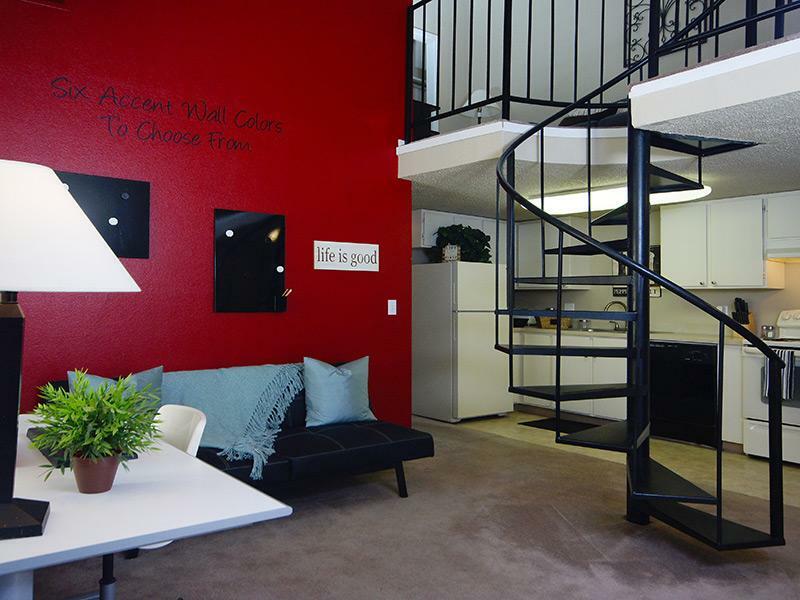 We pride ourselves on ensuring residents only the best in apartment living. Tour our photo gallery and see why Layton Meadows Apartments is the perfect Layton City Apartment Complex place to call home! Layton Meadows in Layton, UT has the perfect location to give you a well-rounded lifestyle. 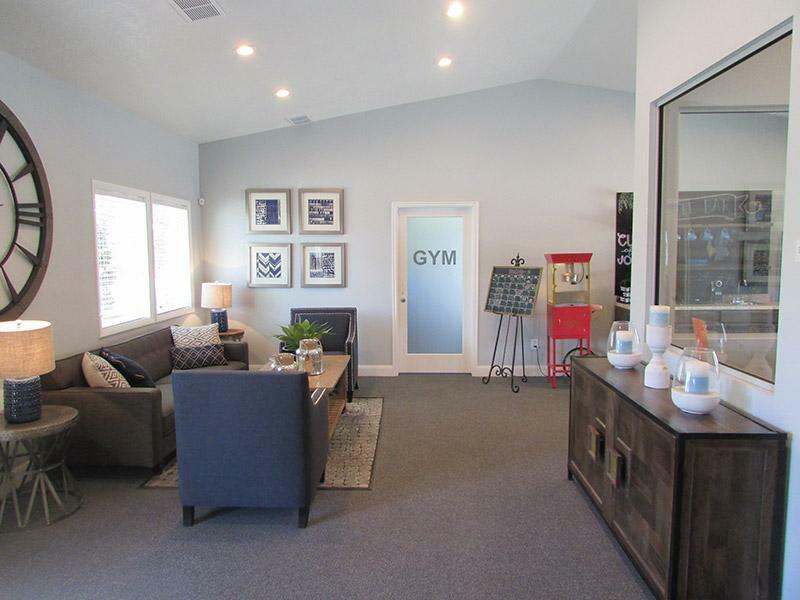 Take a virtual stroll through our photo gallery of Layton Meadows apartments in Layton, UT! Sophistication, style and class in the heart of Layton. Layton Meadows is situated in the perfect location within walking distance to exceptional dining, shopping and theaters and just seconds from Hill Air Force Base. As you step into the remodeled apartment homes you will notice no detail has been overlooked. 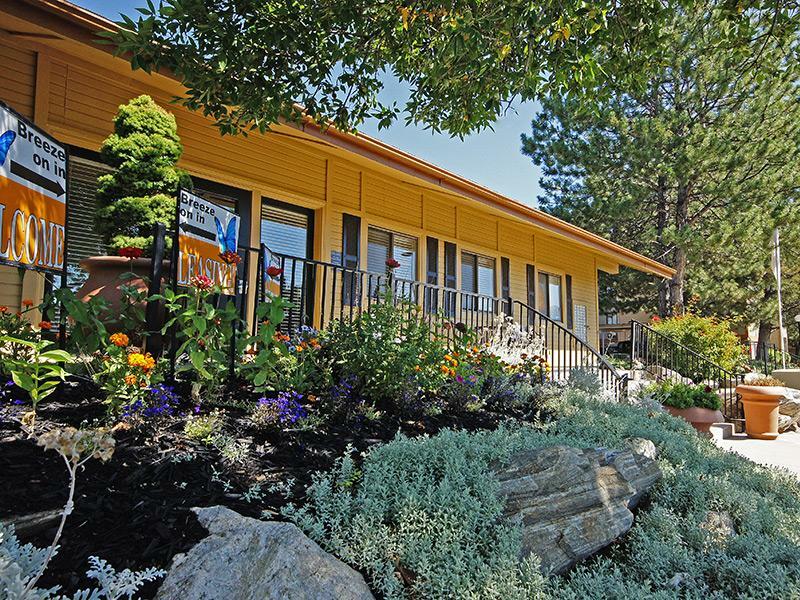 Visit our luxuriant community today!